Parisian bankers have a spring in their step. 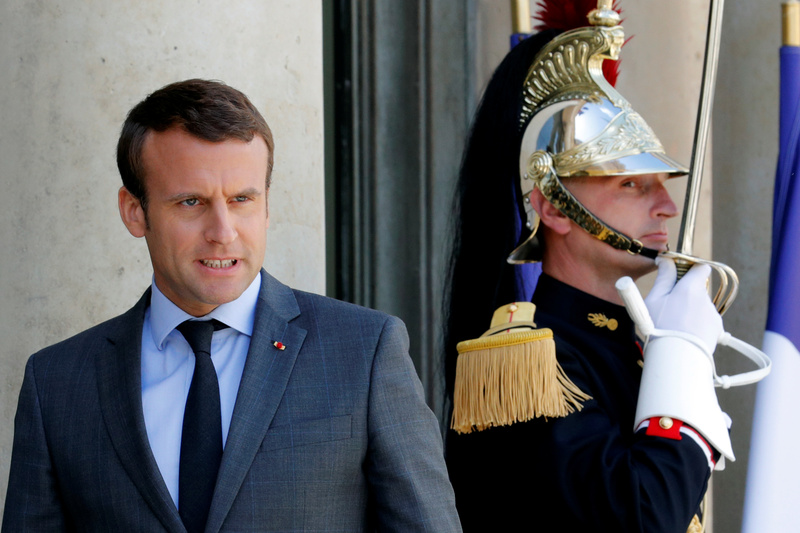 Jobs are coming to the capital due to Brexit, difficult reforms are underway, and President Emmanuel Macron has a vision of which they are proud. But their country has cleavages that are reminiscent of Britain and the United States. Paris Europlace, the organisation in charge of promoting and developing the Paris financial marketplace, held a two-day conference in the French capital on July 11 and 12. France will pare back financial regulations to EU minimums and introduce new tax incentives to make Paris a more attractive finance hub, Prime Minister Edouard Philippe said on July 11.